Actor – Both male leads in Signal (K) wowed me with their acting performances this year, so it wasn’t easy picking between Lee Je Hoon and Cho Jin Woong. In the end, however, Cho Jin Woong is my best actor of the year for his touching performance as the just and righteous detective, Lee Jae Han, in the drama. Cho’s many years of acting in both dramas and movies allowed him to skillfully portray his character’s emotional growth and development. To watch Cho transform Lee Jae Han from a slightly clueless police officer too shy to ask a girl out on a date to a fearless and determined detective was nothing short of astounding. Ironically enough, I later watched him play a completely repulsive character in the thriller film, The Handmaiden. That, however, only further proved to me how talented of an actor Cho Jin Woong is because damn was he despicable in that; a total departure from how he was in Signal. An actor that managed to make me love and hate him on two separate occasions this year certainly deserves the title of Best Actor. Actor – This is no surprise (have you noticed how many times I’ve been trying to fit in him our blog posts? ), Ryu Jun Yeol definitely has this one in the bag for 2016. He was in Reply 1988 (K) and Lucky Romance (K), showcasing his breadth in acting, from his portrayal of a seemingly cold but warm-hearted secret admirer, to a socially awkward IT genius. Needless to say, his character in Reply 1988 definitely demanded more from him as the series did of all the other actors. Though perhaps not one to get the girl in the end, he outshone Park Bo Gum in many ways and truly displayed his range in acting. It is no wonder then that he netted the Best New Actor award at the 52nd Baeksang. 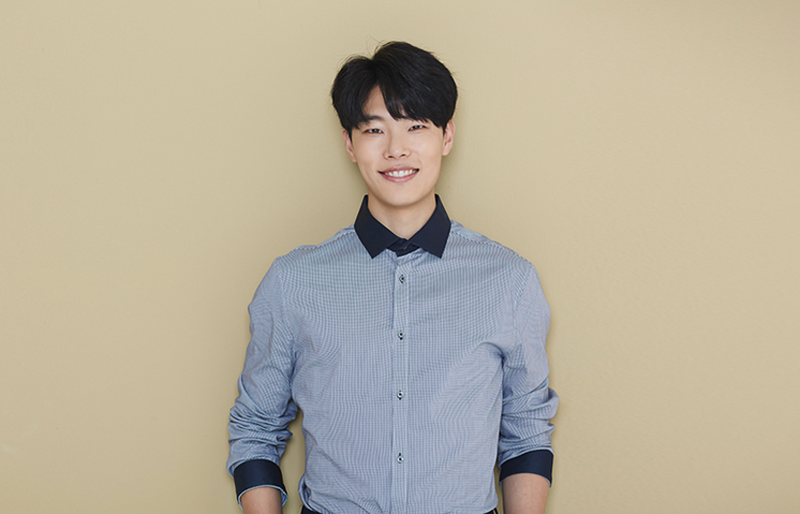 Go Ryu Jun Yeol! I am excited to see him in more top billing roles. Can you tell I am a fan yet? Runner-up: Wallace Huo is a veteran in the cinema world so I expected nothing short of excellence from him in Love Me If You Dare (C). He certainly raised the quality of the drama overall and he brought his A game to every scene he was in. I enjoyed his performance as always and ZOMG still can’t believe he’s a married man now! Actress – I have to confess I had a bit of difficulty with this one because I don’t think anyone really knocked my socks off this year with their acting. However, if I have to choose I would give this to Kim Go Eun in Cheese in the Trap (K). I mean, after all, she was able to carry the story forward despite all the mishap and scandal surrounding the show, and not to mention that orange hairdo. I wasn’t too enthused by her when I first saw her on the promos, but casting directors are who they are for a reason and I definitely think she proved her fit for the role in no time. 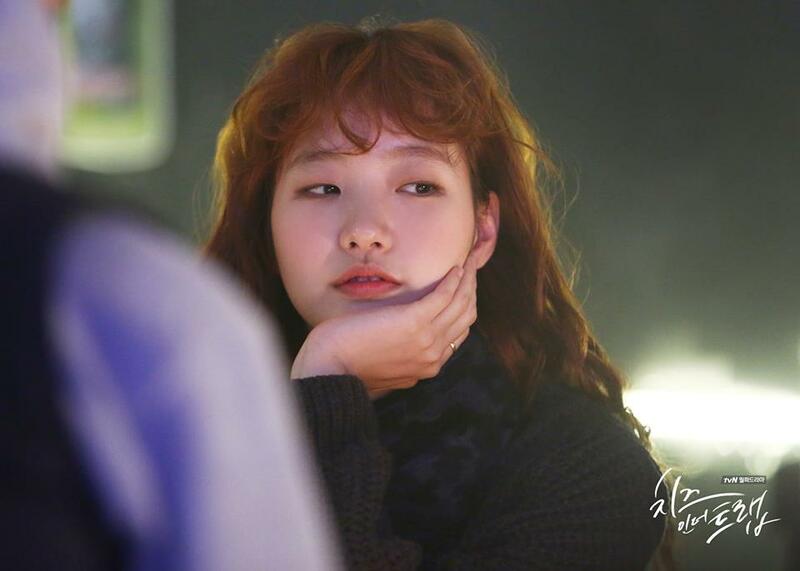 Though I am not a super fan of hers yet, I am convinced she has got real acting chops and I look forward to seeing more of her in Goblin (K). Which actors and actresses mesmerized and impressed you with their performances this year? Were they old favorites or someone new? And stay tuned tomorrow for the big finale of our 2016 countdown… Best Drama! Esta vez no conozco a ninguno de los actores pero tengo muchas ganas de conocer a los dos más jovenes. Mis favoritos entre otros este año fueron Shinohara Ryoko y Lee Jun Ki. También Yoo Ah In, que con él inicié el año 😊.